NOTE: I don't want views or subscribers I just want to get ranked on this keyword. Let me know the reasonable prices and also the time that will take you to get it ranked. i will provide 25 high quality quora backlinks of your videos. these backlinks will improve the ranking of your videos plus will give views as well. 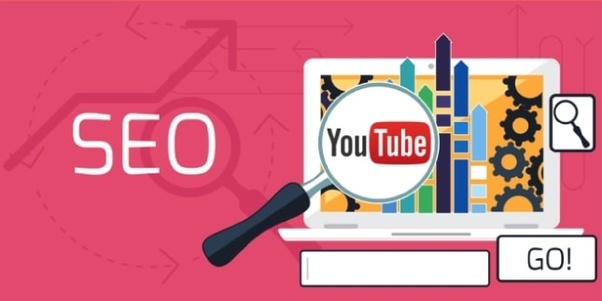 i will rank your video on youtube 1st page search results using the provided keywords. this to be completed in 48hrs or less. please, kindly message to get started as soon as possible. i will give you 100 youtube subscribe for your channel.